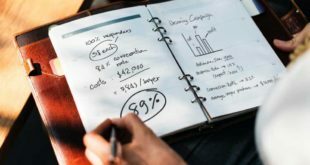 How to improve conversion rate for WordPress ecommerce website? 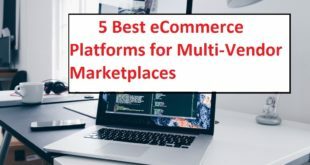 How to install Multi-store WordPress theme – Quickstart? 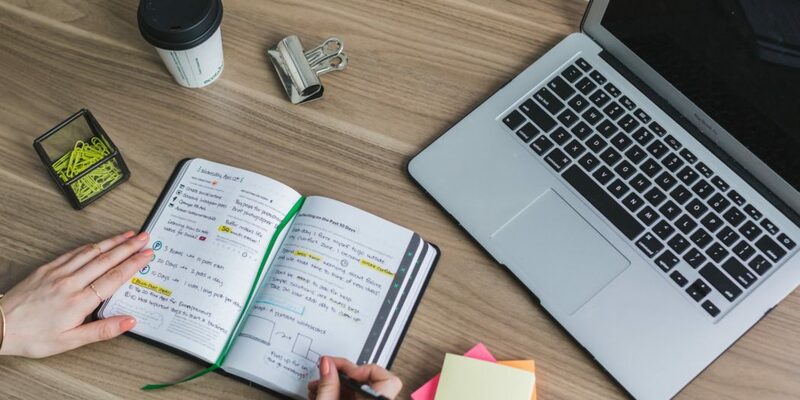 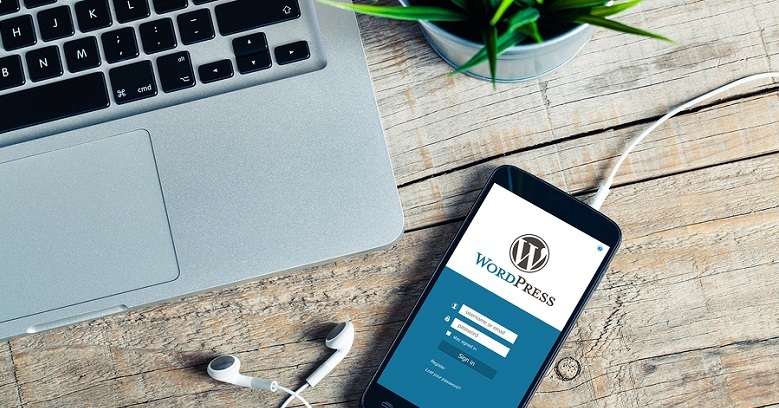 Do you know what the best Top 20 wordpress themes today are? 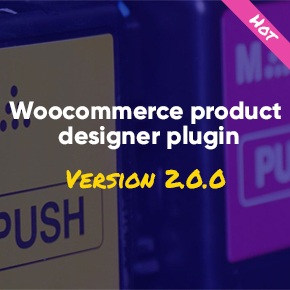 How Woocommerce product designer plugin version 2.0.0 works? 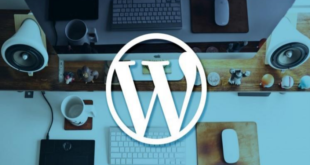 How to uninstall WordPress plugins in the most proper way?